This is a fun, stimulating and practical day that introduces the process of creating a design for an interior- if you’re interested in designing your own home this day will prove invaluable in helping you plan your projects. We provide the materials and equipment, so all you need to bring is a pen and notebook. Janet brings her extensive experience of interiors to HUE Wiltshire for our One Day workshops. 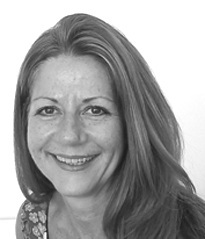 With 20 years of hands on teaching experience at a leading London design school Janet is well versed in nurturing and developing the talent of her students. With excellent communication skills and a warm humour she is able to share her design knowledge in a fun and accessible manner for all.